From unknown causes, handball champion, David Chapman, passed away at his home in St. Louis, Missouri last night (Tuesday, October 10th, 2017). The Cause of Death has not been confirmed. 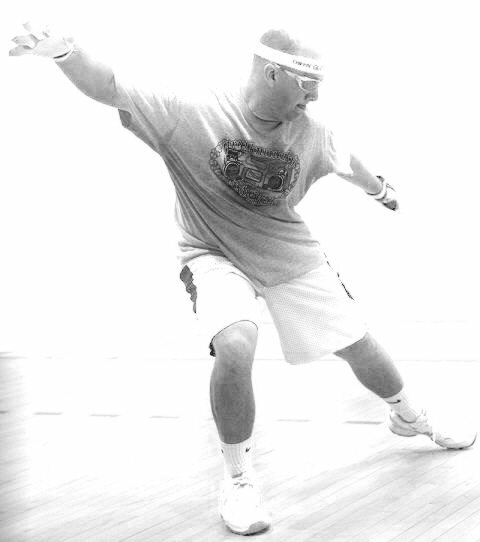 Chapman, just made a comeback to the sport of handball after a four year layoff, where he made a splash in Las Vegas at the WPH 3WB Outdoor World Championships (Taking second in X-Fest, as the best all-around player in the game), this past September 21st. Chapman hosted handball players at his home a weekend before this past Tuesday, and was in great spirits, very happy with his life and new physical direction. Chapman just began work at a new firm and was very excited for the new upcoming opportunities in both his professional and personal life, claiming that his old employer wouldn’t allow him to take time off for handball; and that, the new employer would. The WPH Tucson Memorial November 10th-12th, 2017 in Tucson, Arizona, will hold a special memorial service for Chapman, plus all those in the handball community that have left us over the past year and years before that. 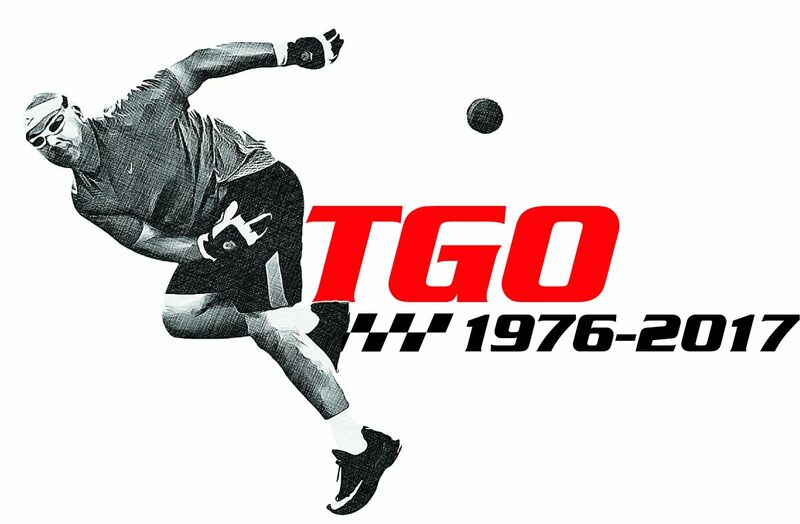 WPH women’s and men’s pro stop will hand souvenir TGO Tournament Shirts at check in. David Chapman was born June 26th, 1975 and passed away October 10th, 2017. David Chapman holds numerous records in Handball and had recent plans on visiting (touring) the country playing handball and enjoying great company. Memorial and obituary information handled by Fred Chapman. Prayers to his friends and family from our family, RIP TGO!